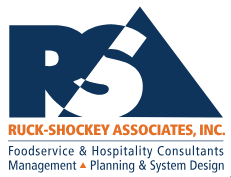 Ruck-Shockey Associates, Inc. (RSA) - Becky Dorner & Associates, Inc.
Ruck-Shockey Associates, Inc. (RSA) is delighted to partner with Becky Dorner & Associates, Inc. to offer a range of tools and resources to our clients. These resources will assist you in your day-to-day operations and free up time to strategically focus your efforts as a leader in your facility. Be sure to apply the special RSA discount code when checking out (this is only for online purchases). 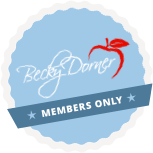 Sign up for this website’s free membership, then log in to enjoy even greater savings by using the member discounts. You can use the RSA discount code on just about any products on this website.